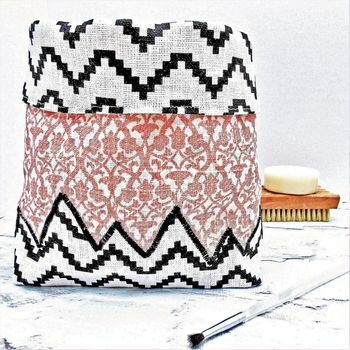 A spacious and original fabric chevron design make up holder with a gorgeous pink fabric and chevron turnover. The perfect Christmas gift for teens. This pretty fabric storage basket is an ideal make up holder or storage pot for make up brushes. 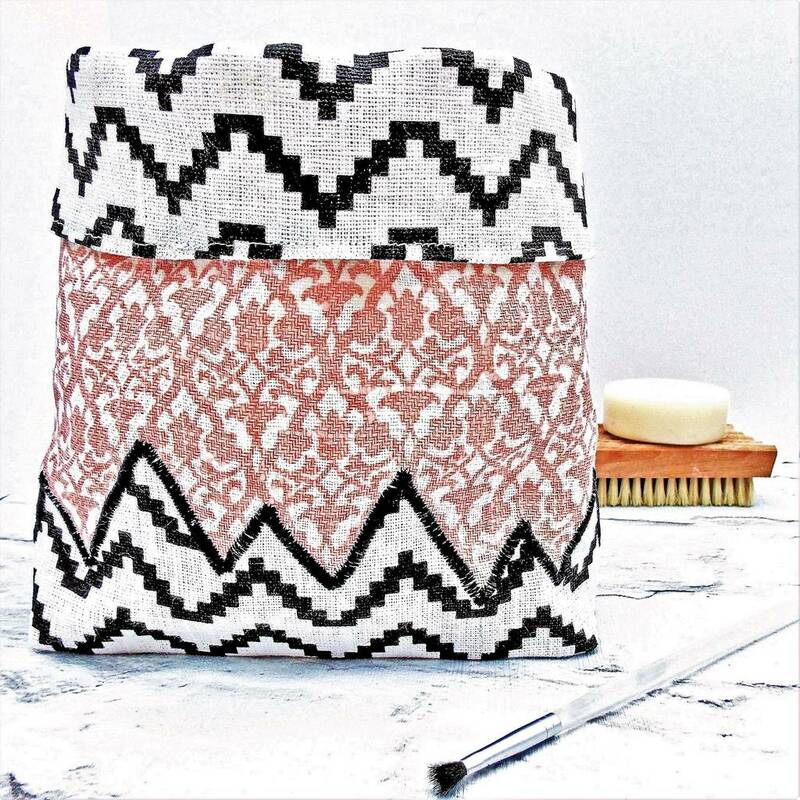 The modern chevron design is perfect for holding all manner of bits and bobs you may find on your dressing table and would also be a lovely jewellery holder. 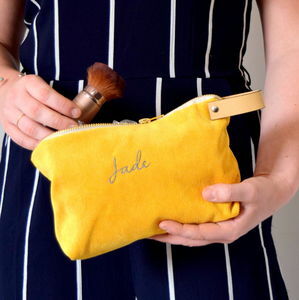 The size makes it the perfect fabric storage pot to pop on a shelf as bathroom storage for cotton wool balls or lotions. 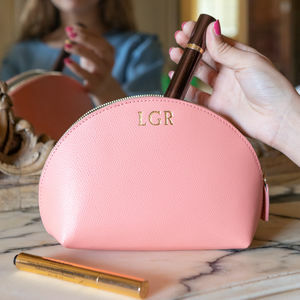 With Mother's Day just around the corner why not treat someone special to this gorgeous fabric make up holder and treat yourself to one of your own at the same time! 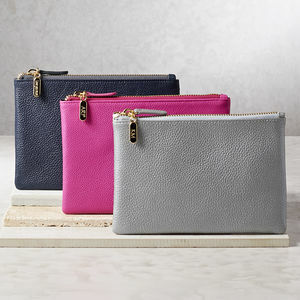 This make up holder is available in a pink colourway as shown. This product is dispatched to you by pipany.